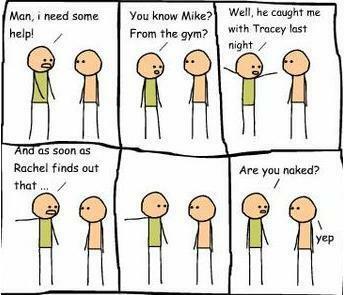 naked?. this is a really funny pic I found in my computer!. Wallpaper and background images in the aléatoire club tagged: random funny naked.